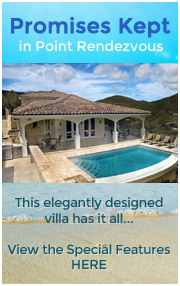 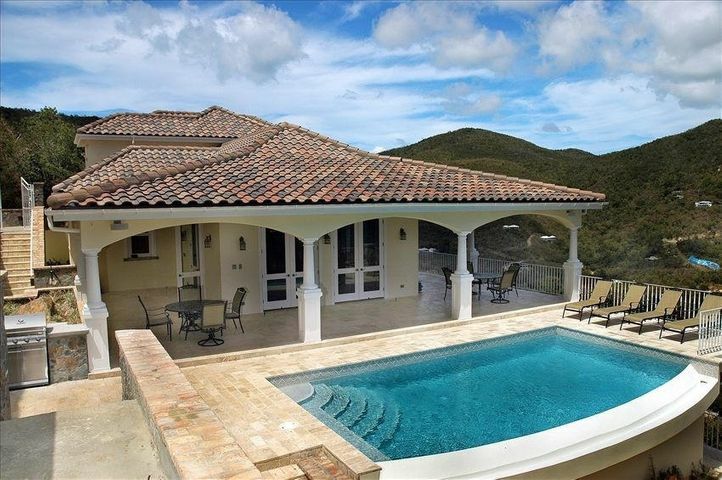 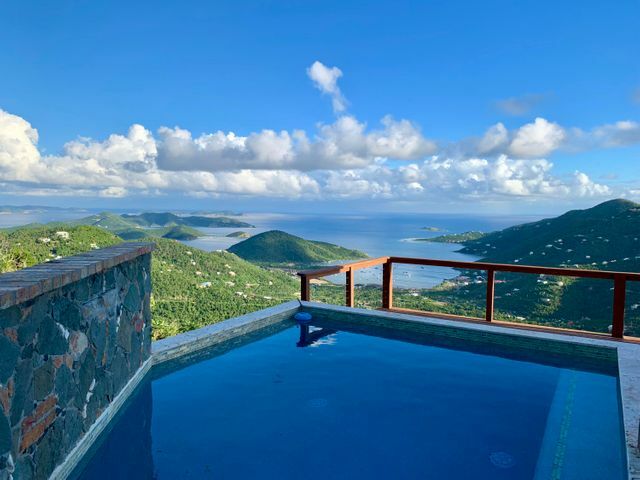 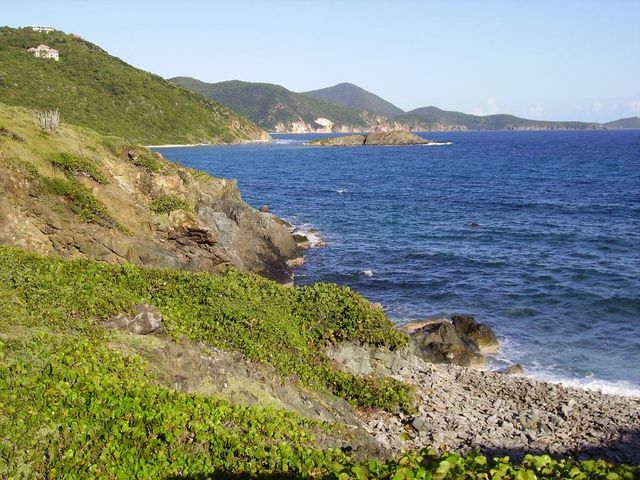 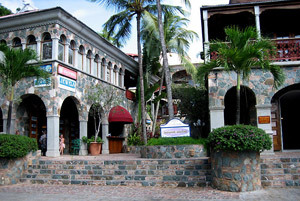 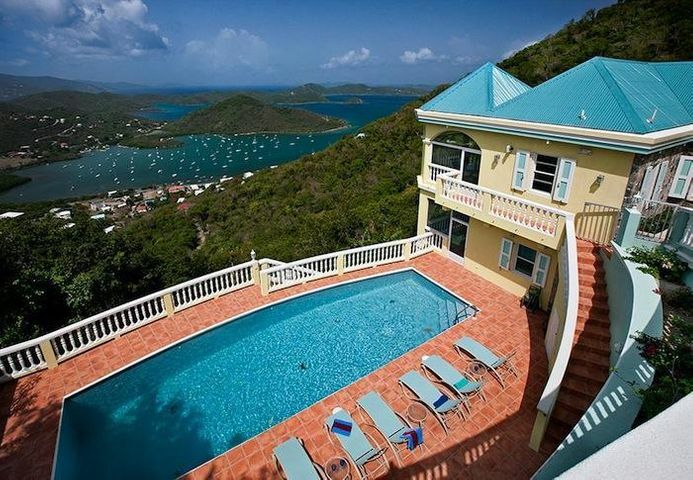 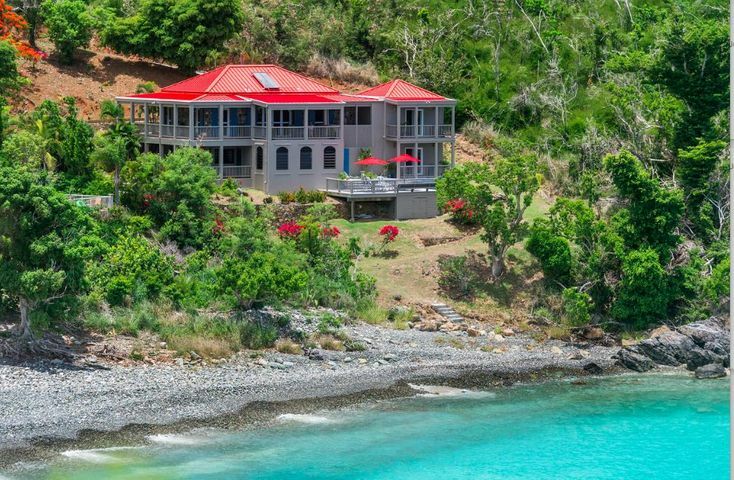 Real Estate Specialists in the US Virgin Islands, Cruz Bay Realty, Inc. is a second generation, family owned Virgin Islands Real Estate Agency with a professional, friendly team of agents serving St. John since 1985. 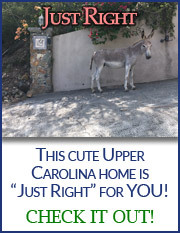 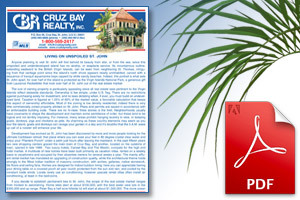 We take pride in our reputation, integrity, and understanding of the real estate market on St. John; our biggest compliment is the number of clients who recommend new Buyers and Sellers to us! 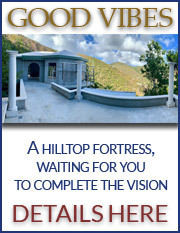 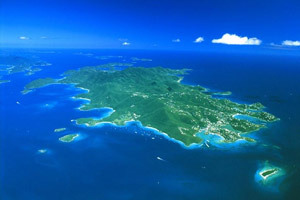 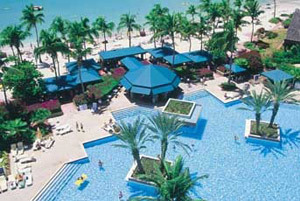 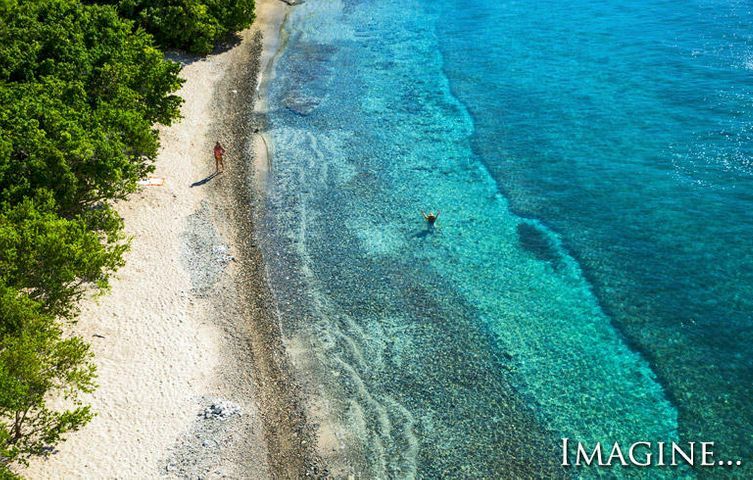 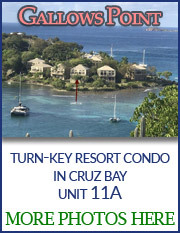 Whether you are looking for the ideal island property to purchase, or you are trying to make a decision about selling your St. John home, land, condo or commercial investment, you can rely on the Professional Team at Cruz Bay Realty to give you accurate and informed advice and information on all of your real estate needs, including: land for sale, luxury homes, villas, Ditleff Point waterfront property, beachfront property, condominiums, Westin timeshares, commercial opportunities and much more! 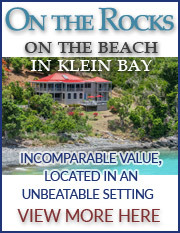 We offer a complete online listing of ALL St John MLS properties and we are the ONLY St. John Realtor that provides a complete, comprehensive, up-to-date, online database of St. John Real Estate Sales History, including MLS Homes, Land, and Condos sold on St. John since 2000! 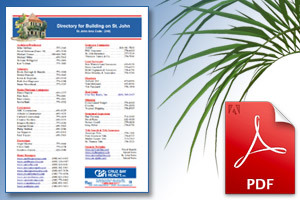 Don’t miss our section “About St. John,” featuring a collection of useful information including St John Information, Living on Unspoiled St. John, and a handy St John Building Directory. 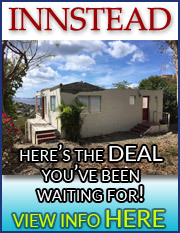 We also offer instant notification of new listings so you know immediately of new properties on the Market. 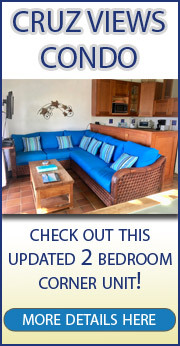 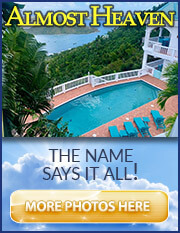 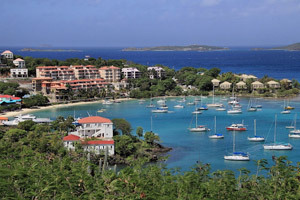 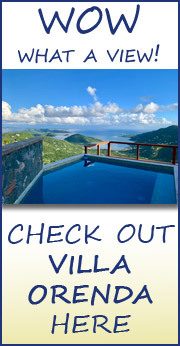 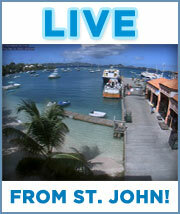 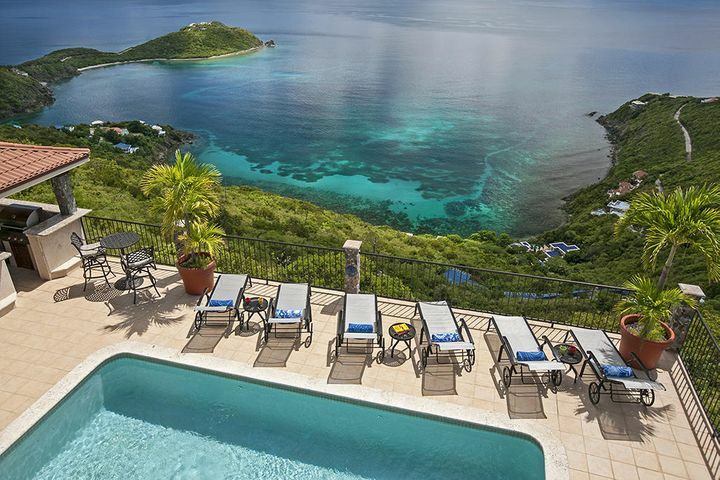 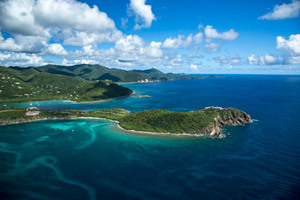 Here is a sample of our offerings regarding St. John right here on our site. 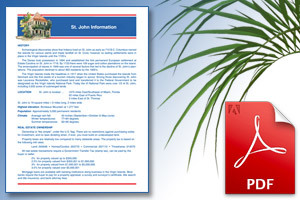 Please contact us for greater detail on any of the following, or any other St John questions or comments you may have. 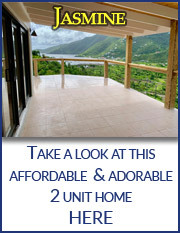 Thank you for visiting our site, and feel free to contact us with any questions you may have about our beautiful gem in the Caribbean! 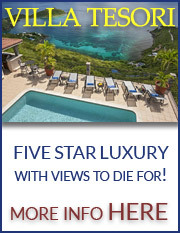 Why would you want to stay there?